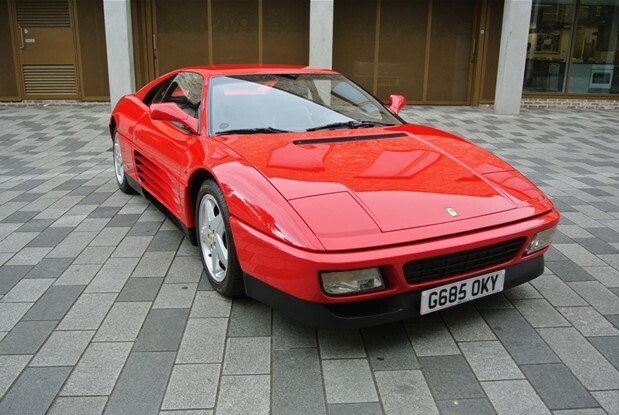 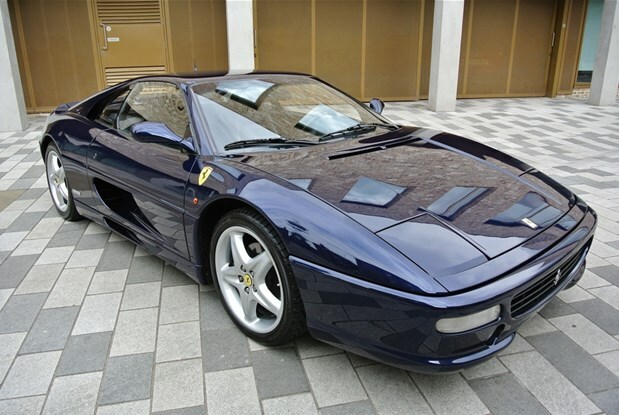 STUNNING EXAMPLE OF THIS EARLY 348 TB COUPE.SUPPLIED NEW IN ITALY AND IMPORTED TO THE UK IN 2015. 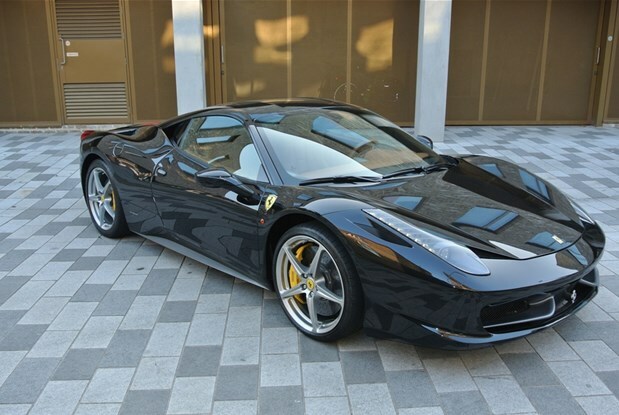 WHICH COME.. 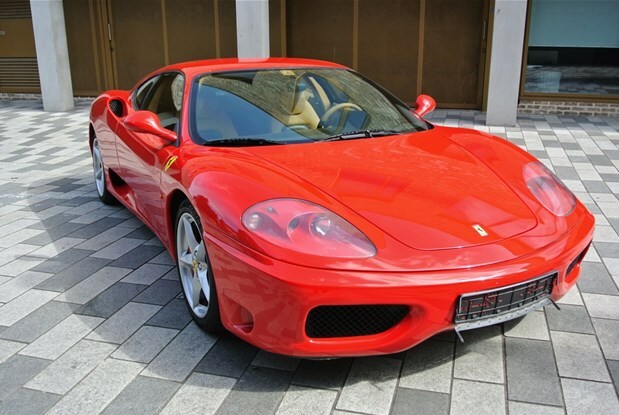 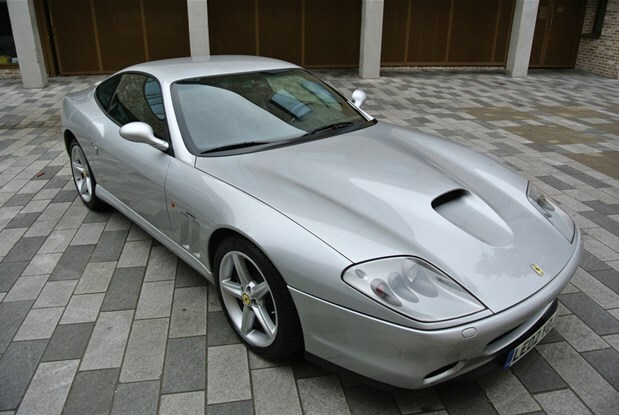 EXCEPTIONAL EXAMPLE OF THIS FERRARI 360 F1 COUPE ONE OF THE FIRST 360 MODENA'S WITH 34K MILES WITH ALL ITS..
FERRARI 575 FI 2 OWNER CAR WITH A FULL UP TO DATE FERRARI MAIN DEALER SERVICE HISTORY LAST DONE AT..
SOLD.. 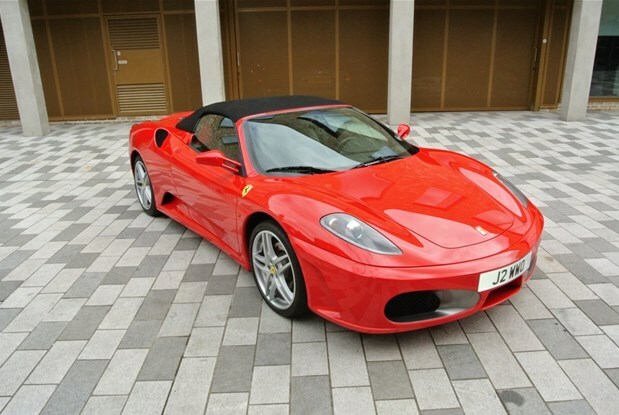 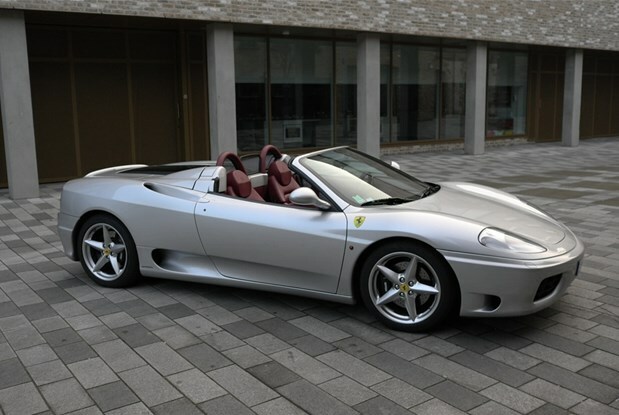 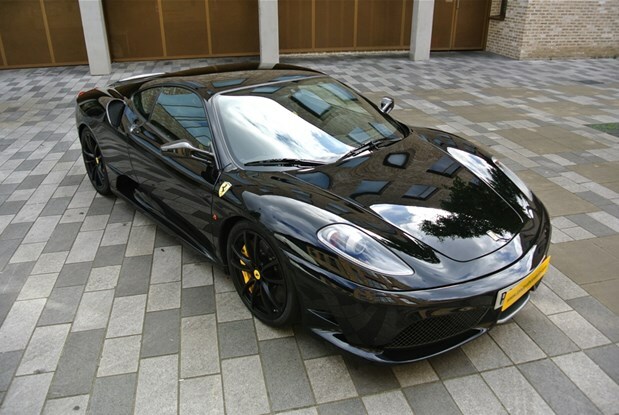 BUT ANOTHER ONE ON THE WAY .PLEASE CALL FOR DETAILS....STUNNING EXAMPLE OF THIS VERY LATE SCUDERIA NOVEMBER 2009 ONE.. 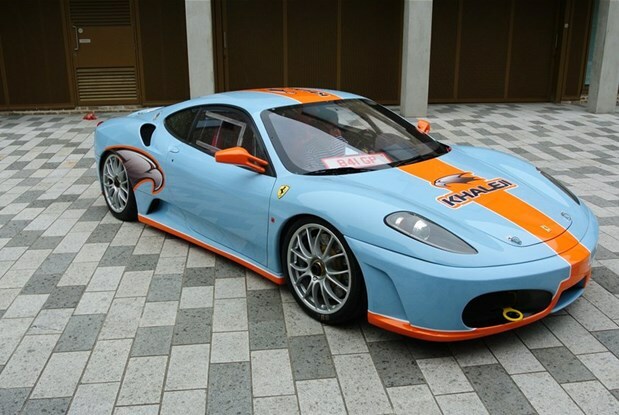 STUNNING CAR IN THE MOST ELEGANT COLOUR COMBINATION FULL FERRARI SERVICE HISTORY WITH BELT AND CLUTCH CHANGE .COMES WITH XENON..
ONE OWNER CAR IN MET BLACK TAN INTERIOR STUNNING EXAMPLE WHICH COMES WITH CERAMICS BRAKES NAVIGATION,ELECTRIC HEATED SEATS FULL SERVICE..
F430 Challenge race car, supplied new by Ferrari North America, famous car, Gulf Blue, raced in Ferrari Challenge and GT..
Ferrari F430 F1 spider 2007/07 Red with black leather and red stitching, carbon fibre interior trim, scuderia shields, red calipers,..